For the past year, Hun School students Logan and Sam Leppo ’17 have been hard at work in their family workshop constructing handmade wooden toys to donate to local homeless children. 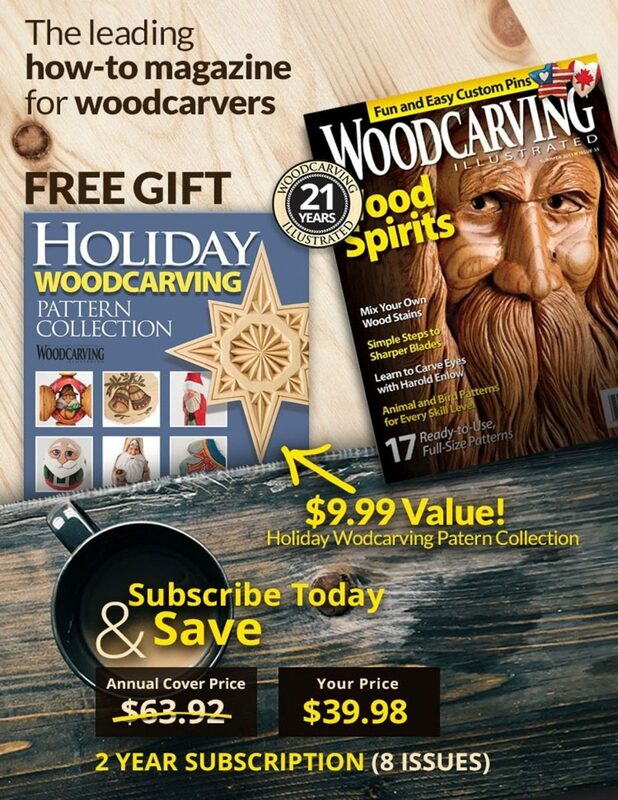 The twin brothers are fourth generation woodworkers, and their passion for crafting is a tradition they wanted to share with others. Over the past year, they designed, cut, sanded, and assembled toy dogs and cars – 50 in total. On Wednesday, July 8th, they donated the toys to children at HomeFront during a “Christmas in July” celebration. Logan Leppo ’17 uses a band saw to cut one-inch thick pieces of pine for a toy dog. Logan and Sam now have a bigger goal – they want to partner with woodworking students across the country to create handmade toys for every homeless child in America. 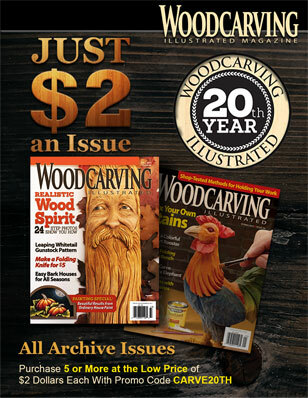 “Woodworking has been in our family for many years. Beyond continuing this tradition and passion for ourselves, we want to share our creations with children who do not have as much as we do. The boys estimate that it takes about 5 hours to make each toy. Their plan is to team up with local area schools this fall, including The Hun School, and work with other students to build toys. By distributing their original design and encouraging their peers, they hope to make and donate 5,000 toys over the next twelve months. 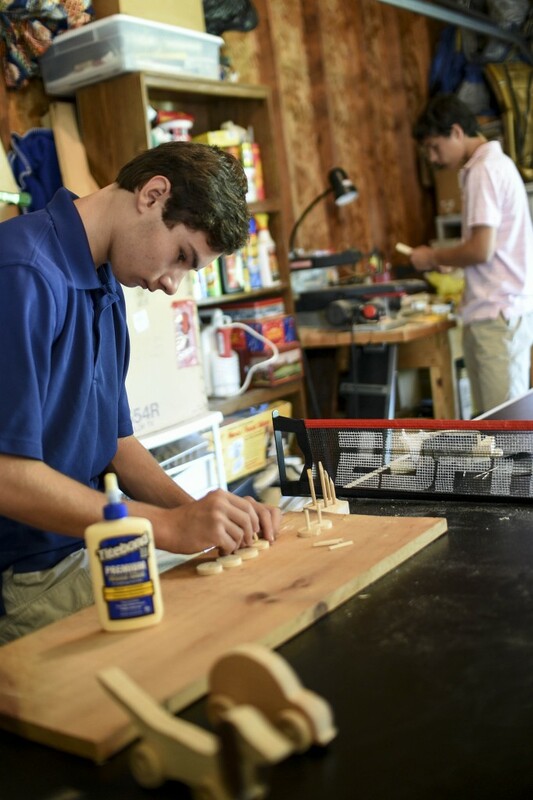 Sam Leppo ’17 assembles parts for the handmade toys he and his brother Logan cut and sanded.